Minnie Mouse and her friends celebrate the magic of the movies and glamour of Hollywood with an epic feast at the new Minnie’s Silver Screen Dine at Hollywood & Vine at Disney’s Hollywood Studios. The all new character dining experience is hosted by Minnie and her pals and begins just in time for Academy Awards season. Dinner guests will walk the red carpet and get ready for their close-up with some of the biggest stars of the silver screen. Mickey, Minnie, Donald, Daisy and Goofy will all be there and dressed in their designer best. Mickey will greet guests and pose with them for photographs in the midst of the glitz and glamour before escorting them into the dinner party, where guests get the chance to meet Minnie, Donald, Daisy and Goofy as they enjoy classic cuisine, themed to old Hollywood. This new party at Walt Disney World Resort is filled with dazzling décor, a sweeping musical score, award-winning food, activities and more. 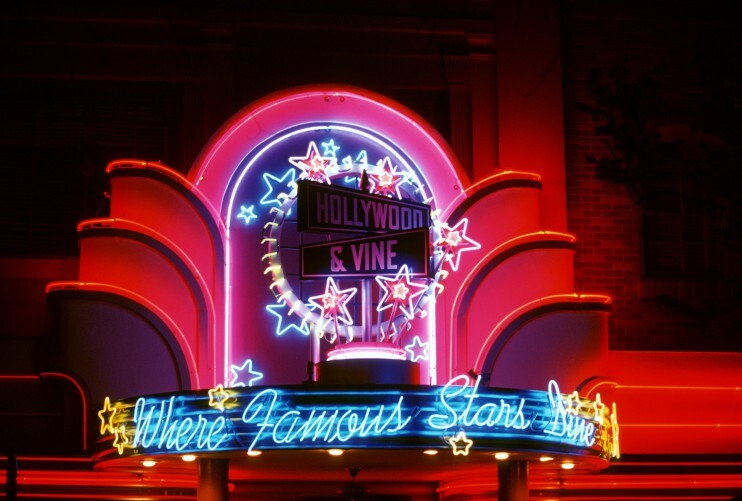 Minnie’s Silver Screen Dine runs from Jan. 4 to March 20, 2016. Guests can make reservations by visiting DisneyWorld.com/dine or calling 407-WDW-DINE. and follow us on Instagram at @BlackTieAndFlipFlops or email us at BlackTieAndFlipFlops at Gmail.